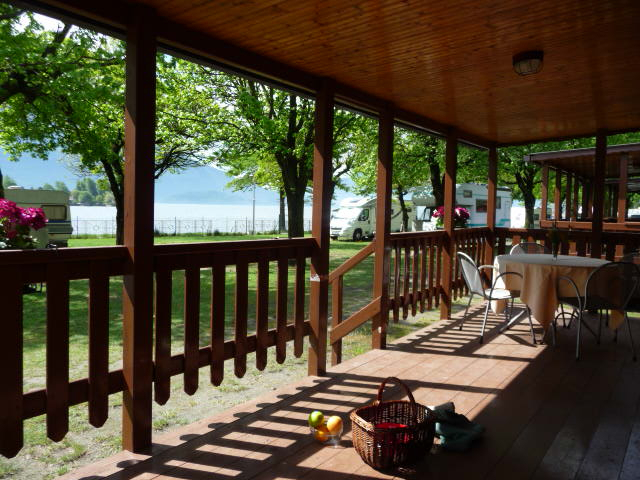 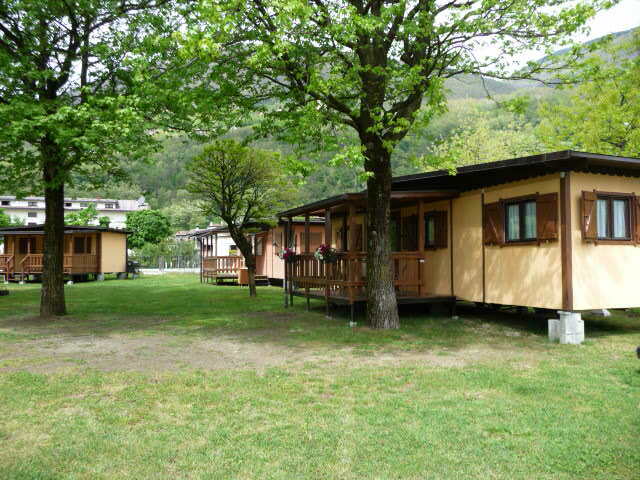 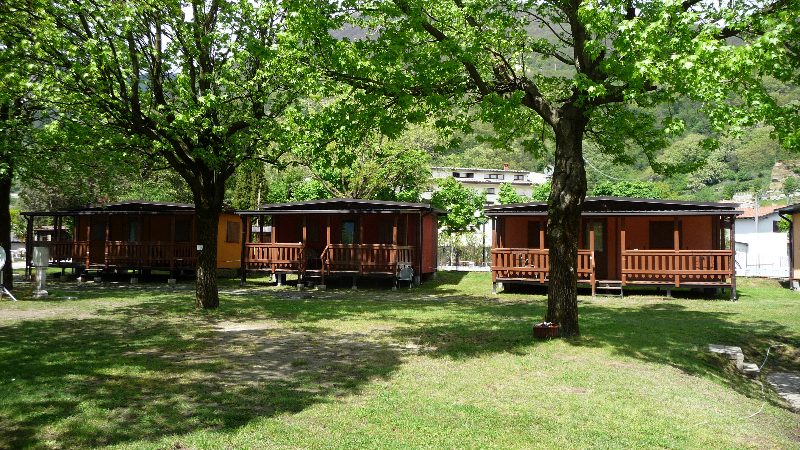 On the third row of the campsite, you will find the beautiful mobile homes ( for 2, 4 and 6 persons), each with its own varanda and private parking spots. 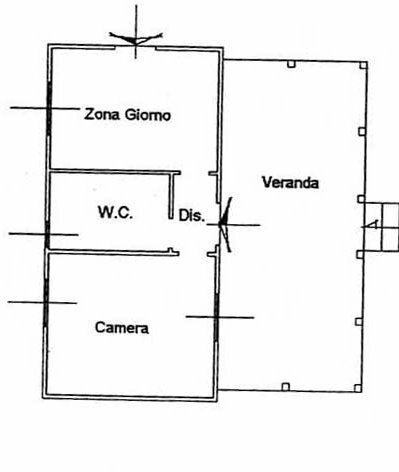 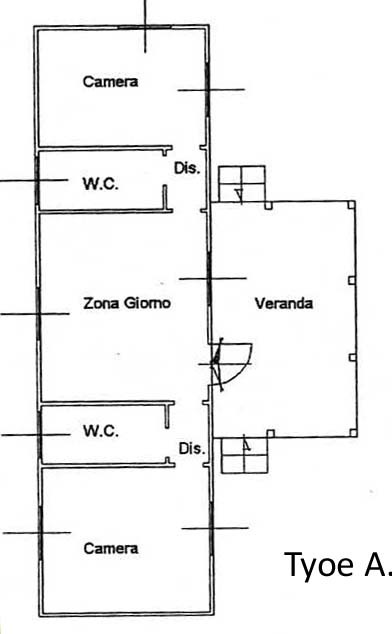 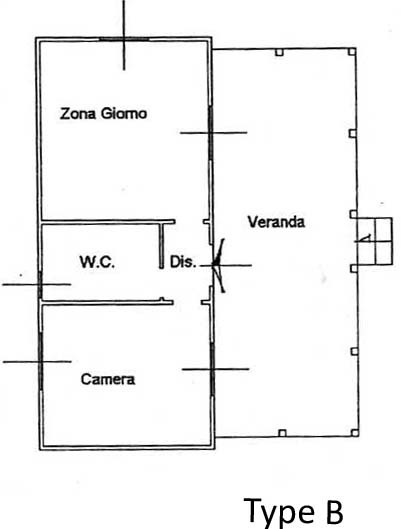 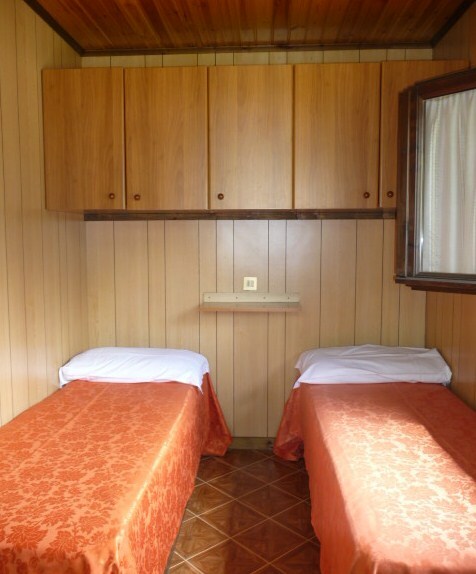 Chalet type A ( 6 persons): two bedrooms, a living room with a bed sofa. 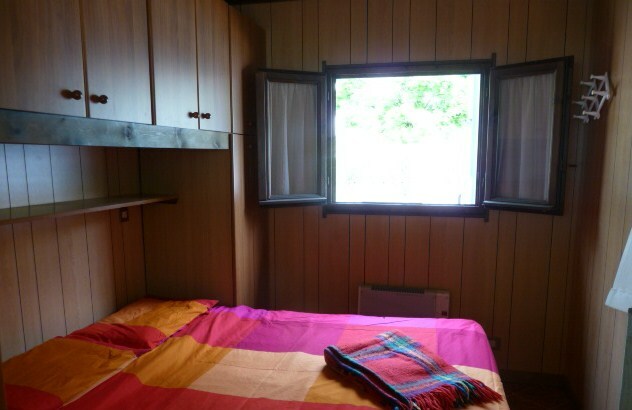 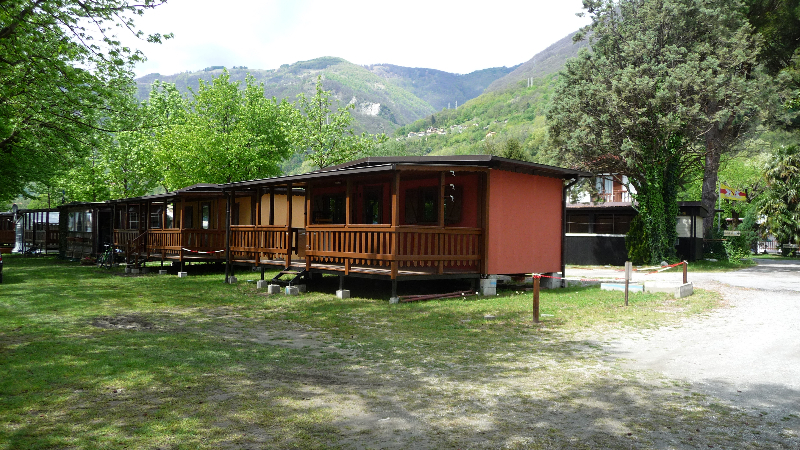 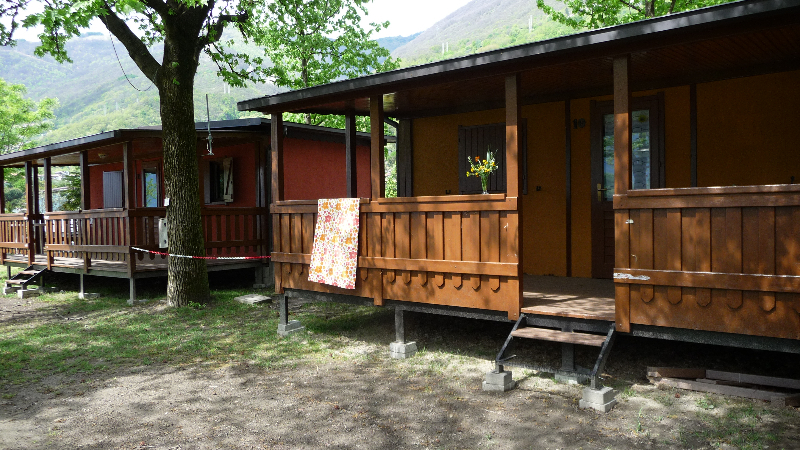 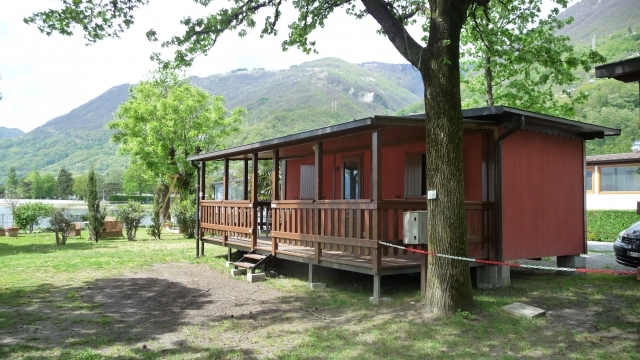 Chalet type B (4 persons): one bedroom, a living room with a bed sofa. 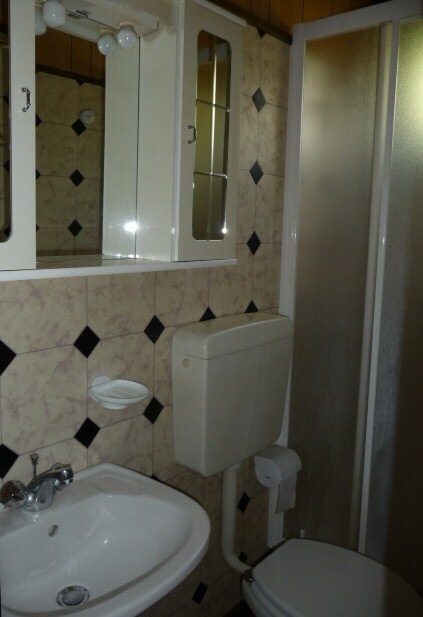 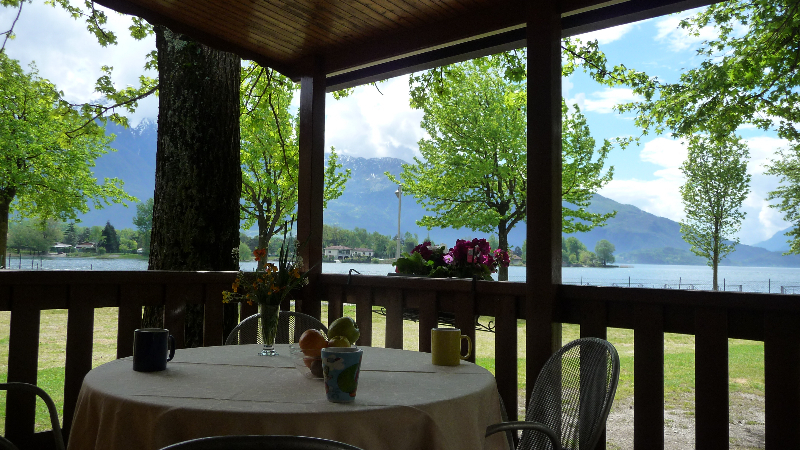 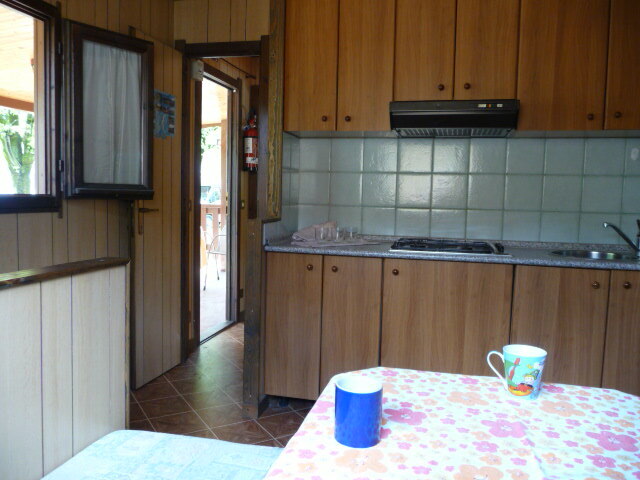 Chalet type C (2 persons): one bedroom.